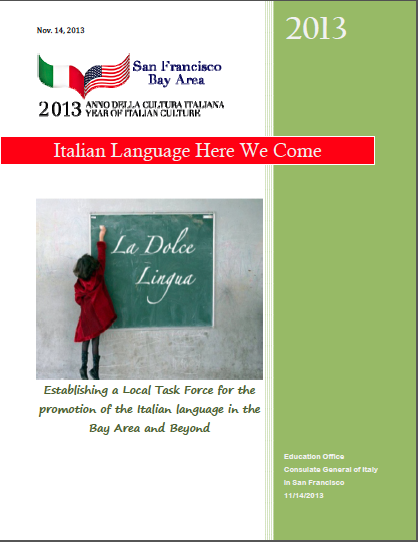 Download and feel free to use and disseminate this brochure in order to promote AP Italian Language and Culture Courses and Exam. 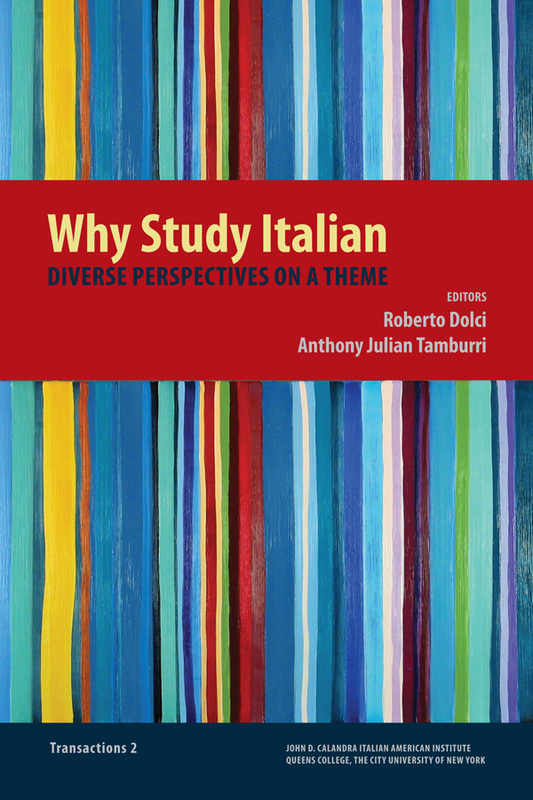 Start Italian in your School. Kit prepared by Maria Guarrera Wilmeth in 2003 for Copilas. This is a more recent version modified in 2006. 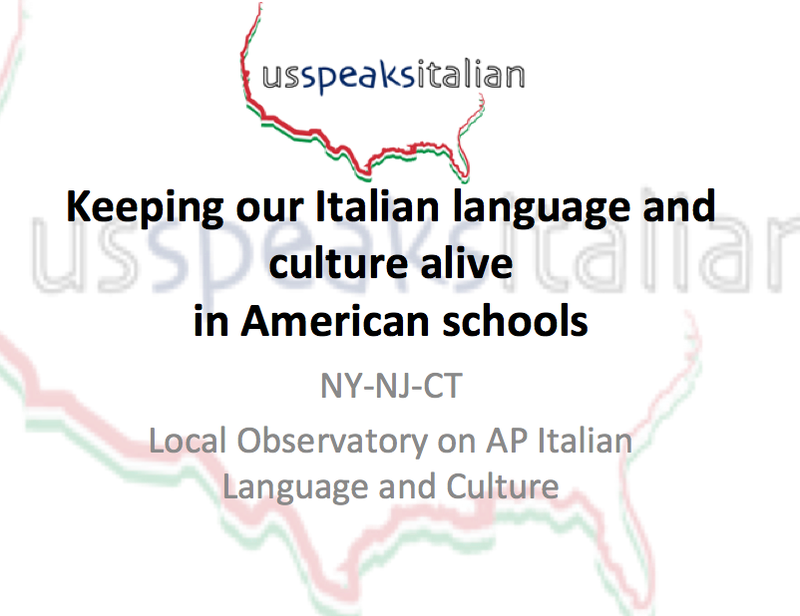 Even though is need to be modified again and the reference are not available anymore, it is still a great tool for promoting Italian in US Schools. ADVOCACY - Be an advocate for Language Education. The page about Advocacy mantained by ACTFL. 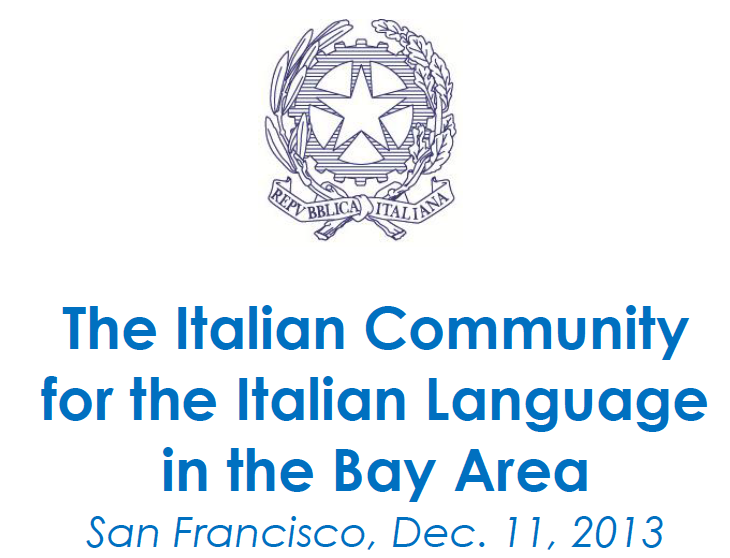 Presentation on AP Italian prepared by the Local Observatory of the TRI-STATE Area.